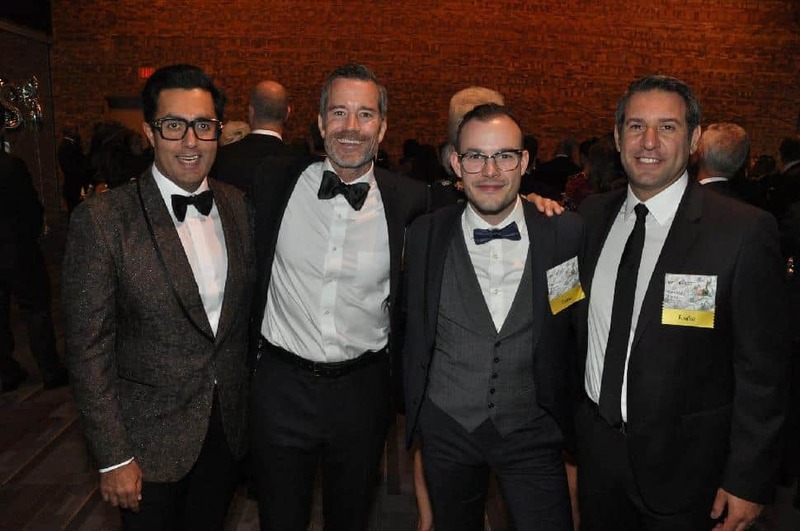 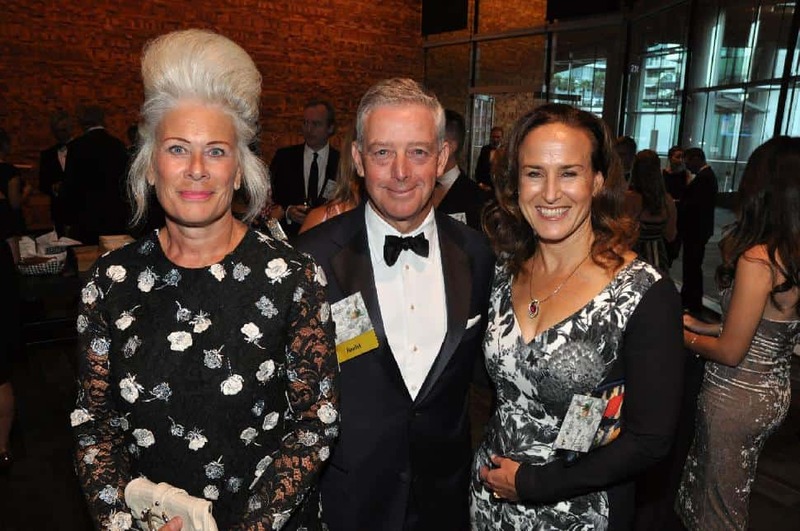 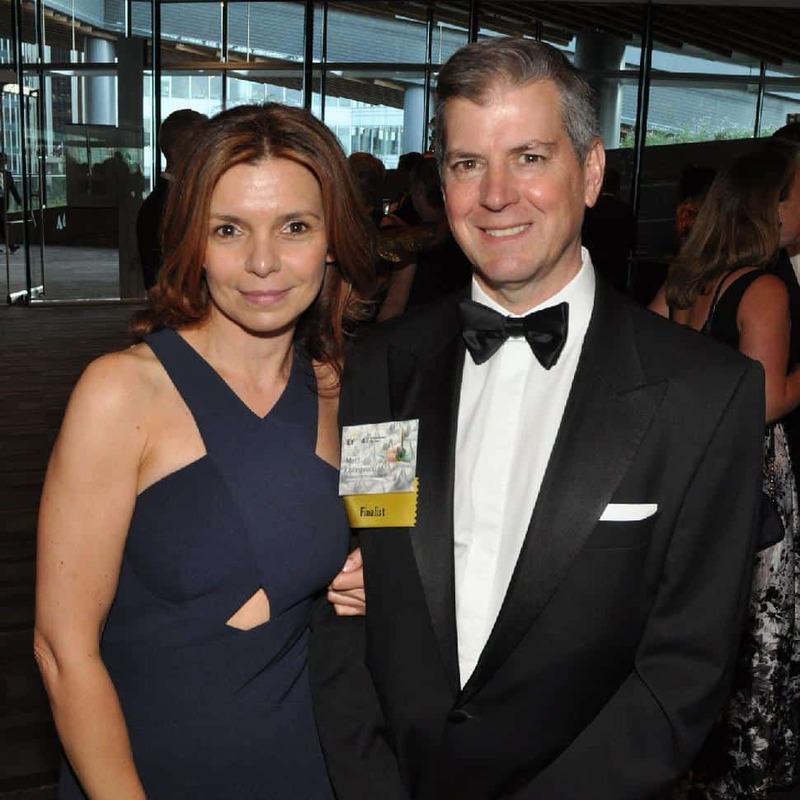 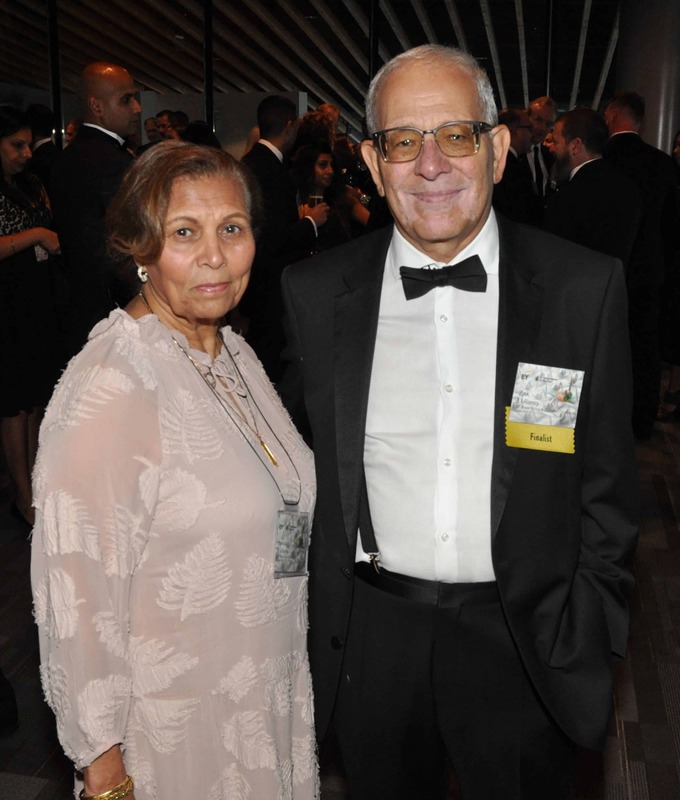 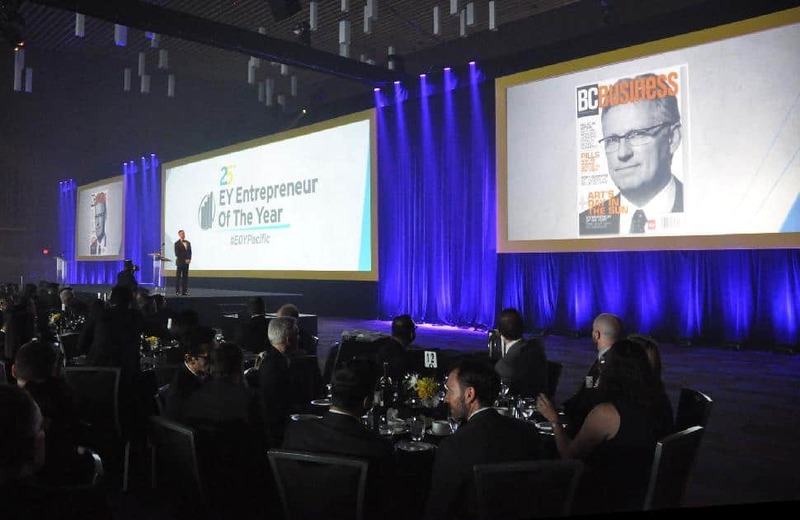 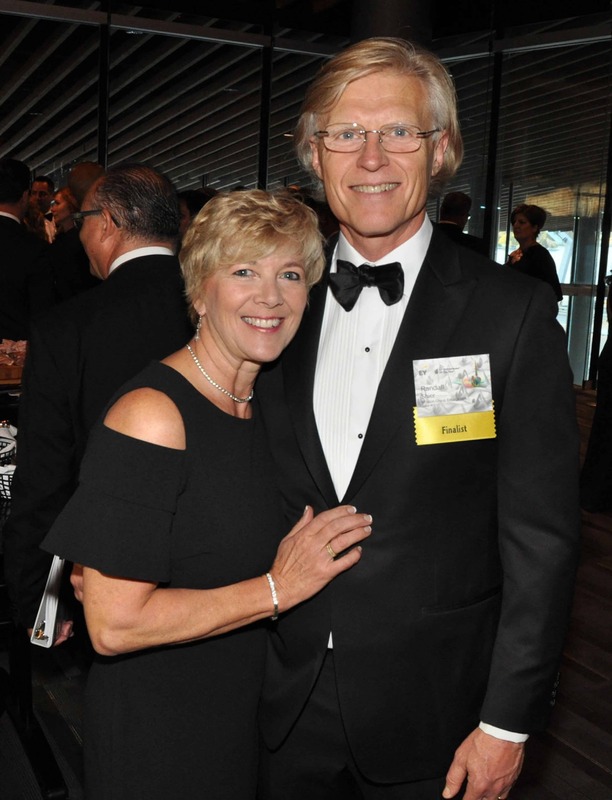 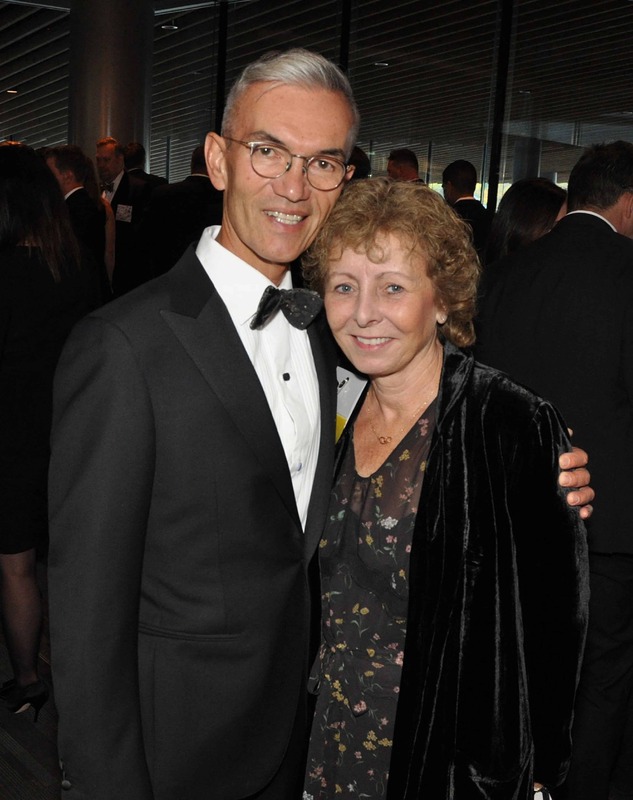 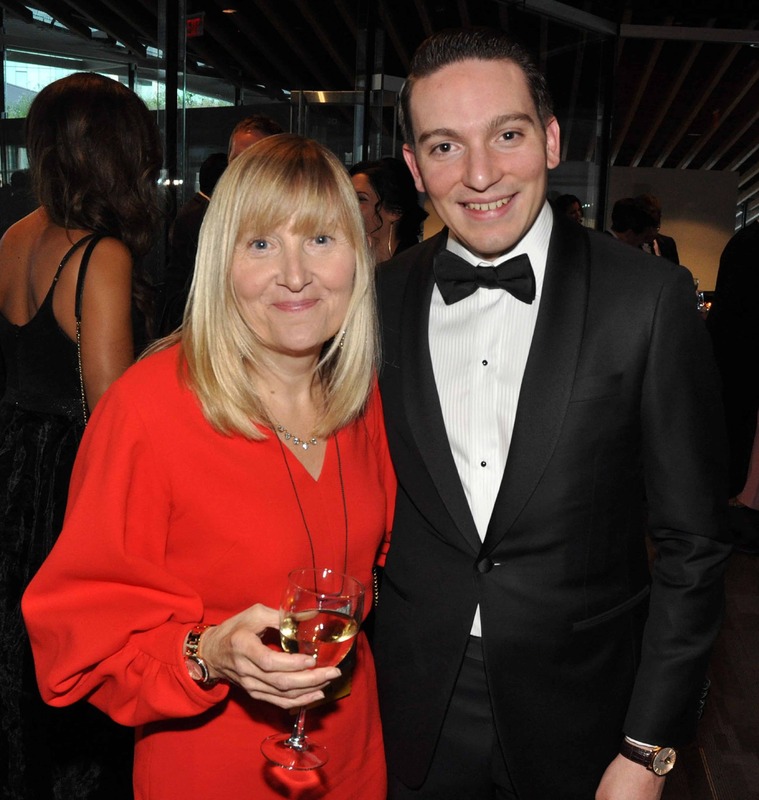 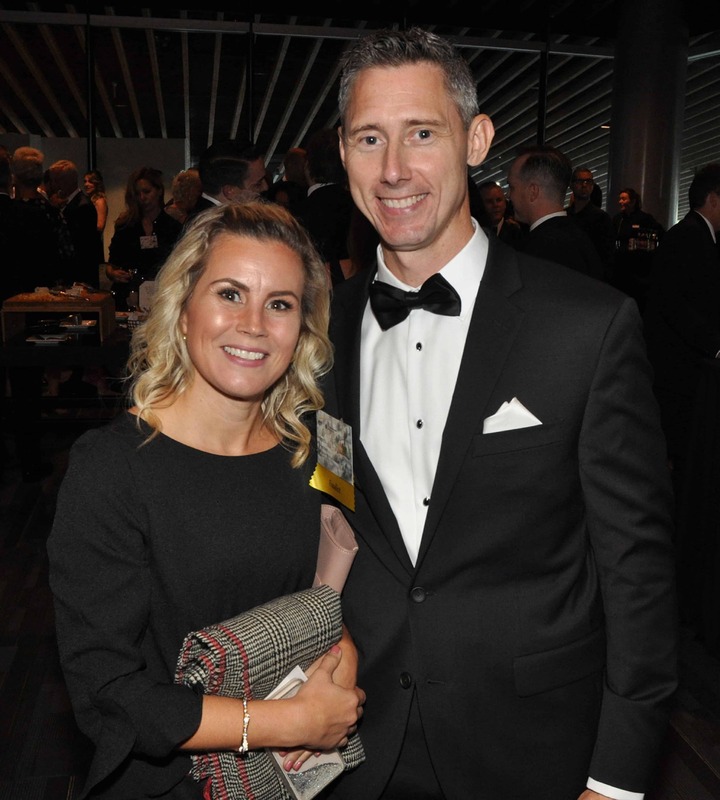 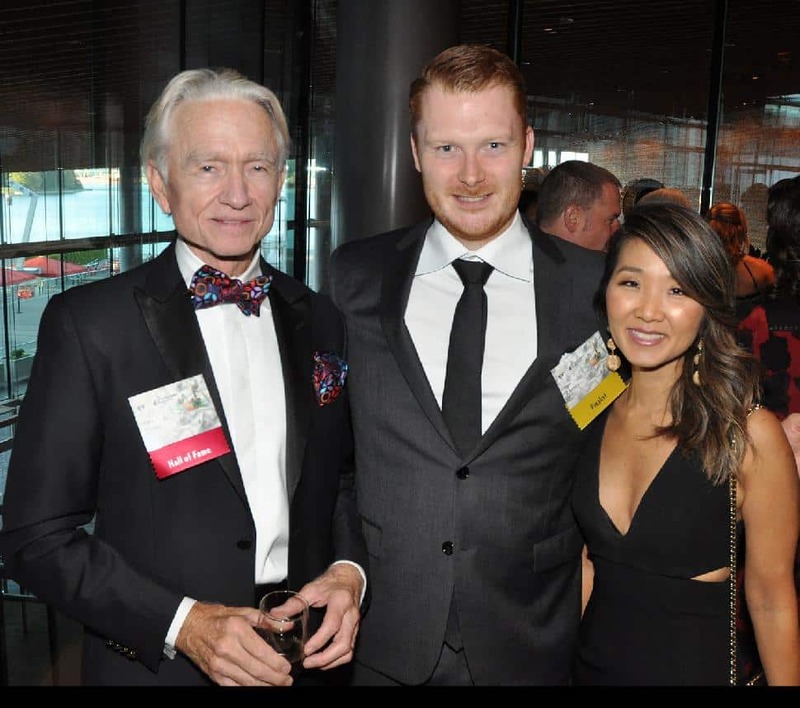 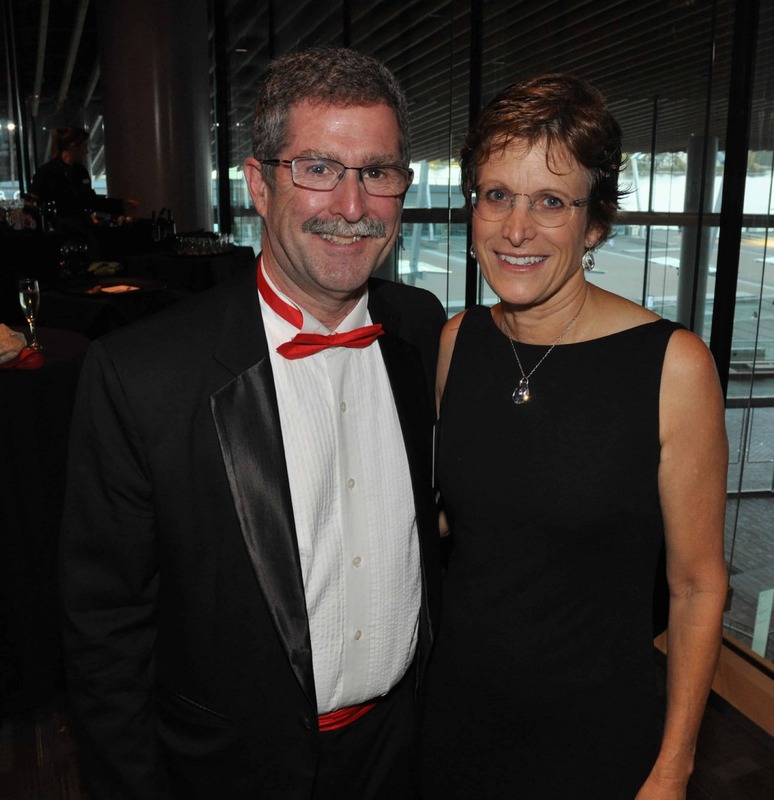 More than 1,200 people attended the EY Entrepreneur Of The Year Awards at the Vancouver Convention Centre on September 25. 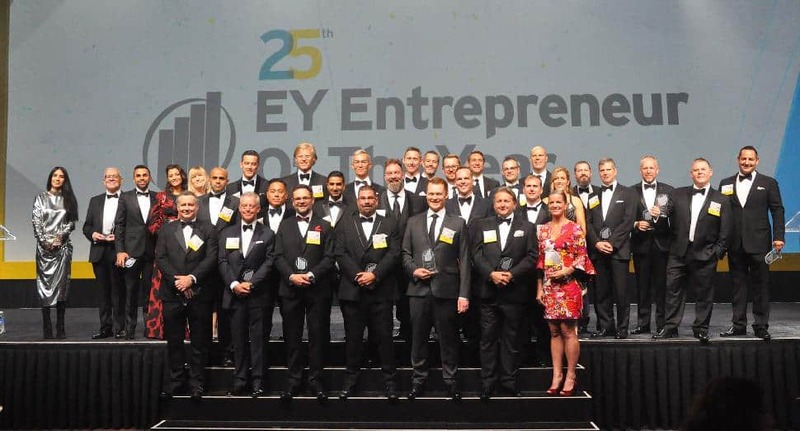 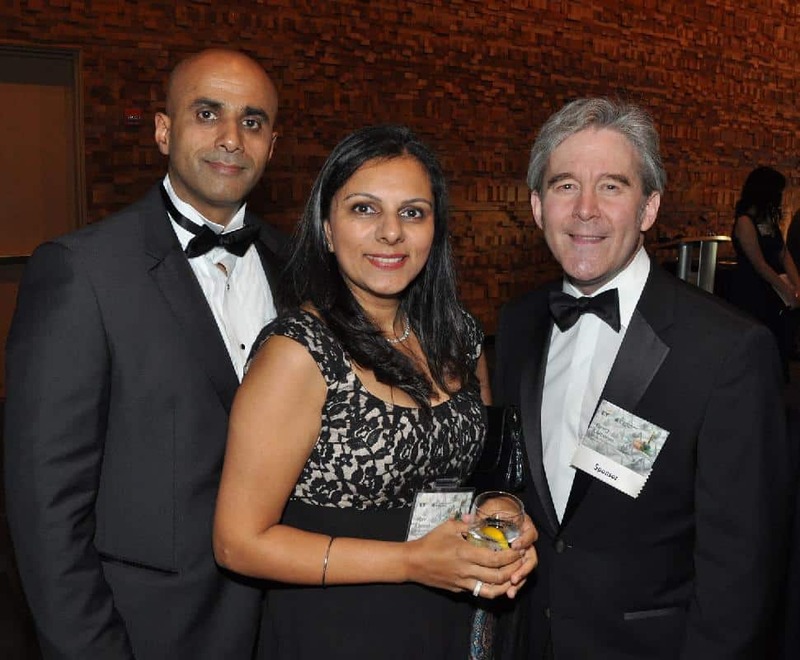 Entrepreneur Of The Year (EOY) is an annual global awards program administered by Ernst & Young (EY). 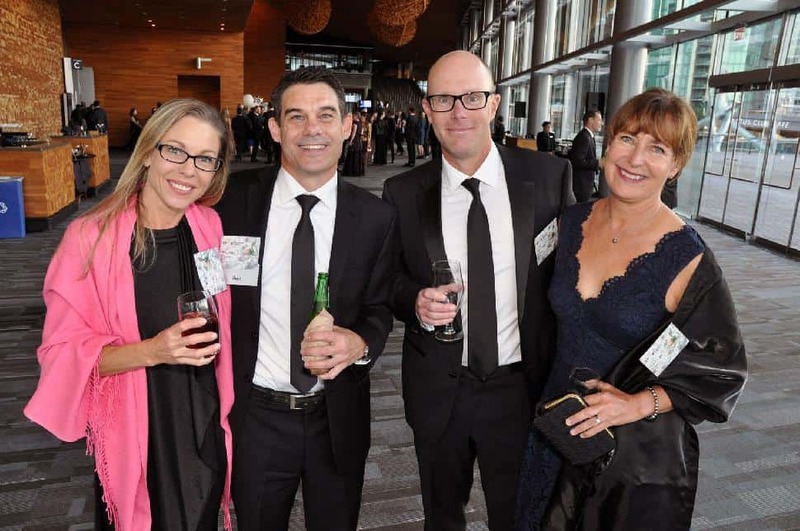 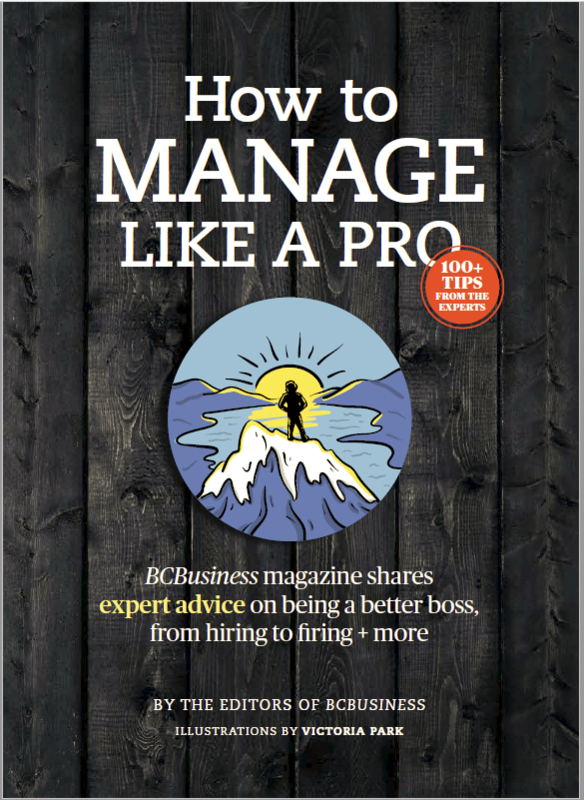 Every year an impressive group of Pacific Region business owners and leaders are recognized for their financial performance, vision, leadership, personal integrity and entrepreneurial spirit. 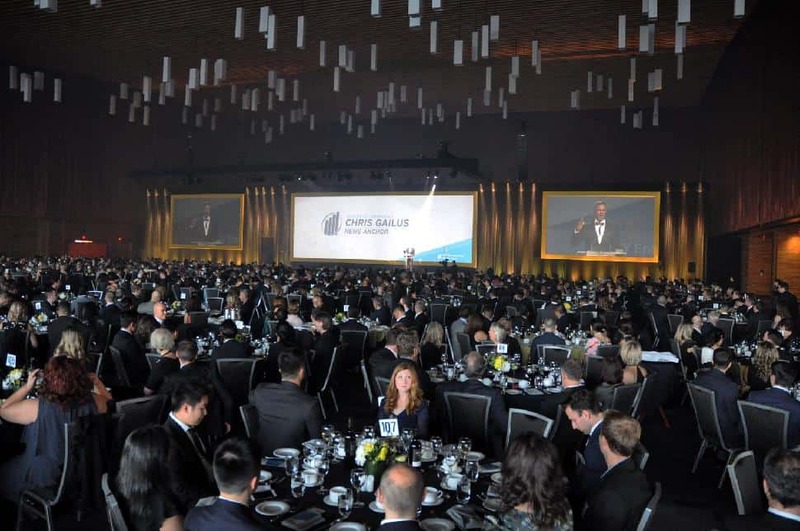 Guests gathered in the grand hall before ceremonies began in the ballroom. 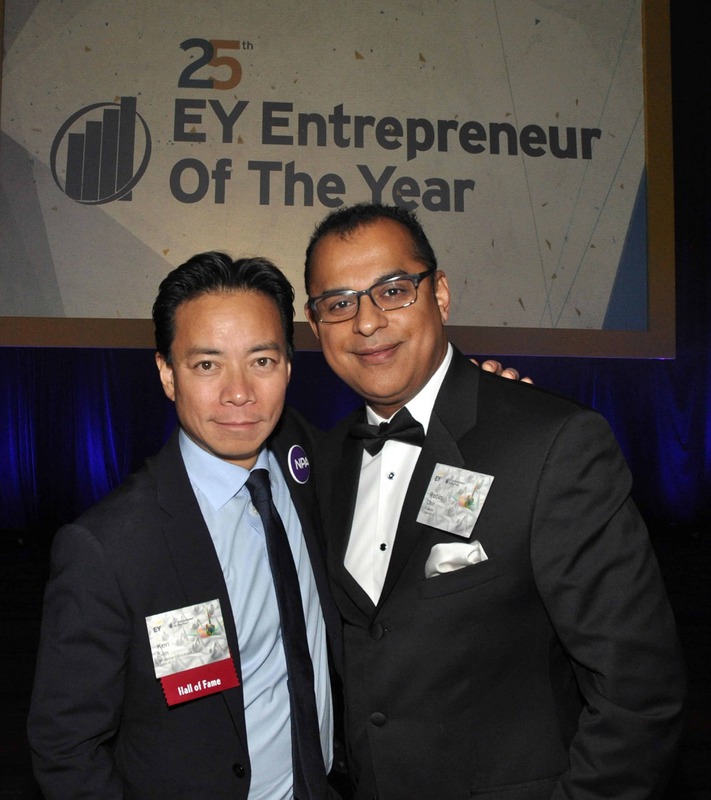 The 2018 Pacific Region EOY award went to Christian Chia, president and CEO of OpenRoad Auto Group. 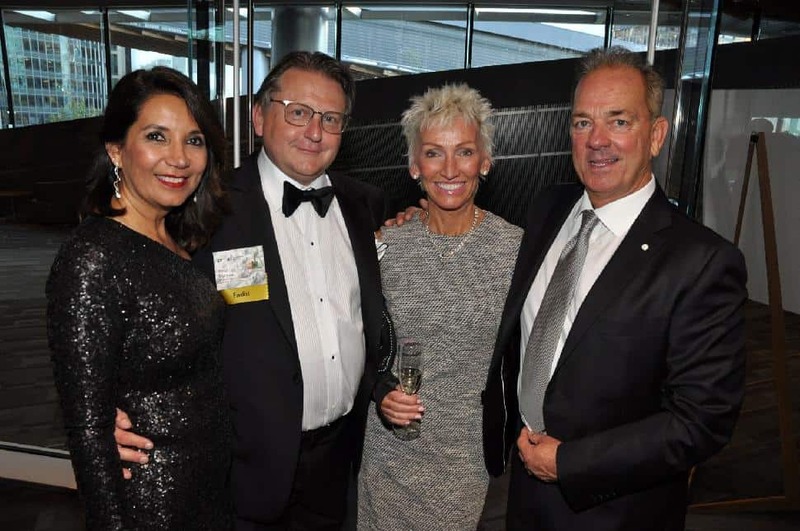 OpenRoad is the largest auto retailer in B.C., with 26 locations, including 23 dealerships and three collision centres. 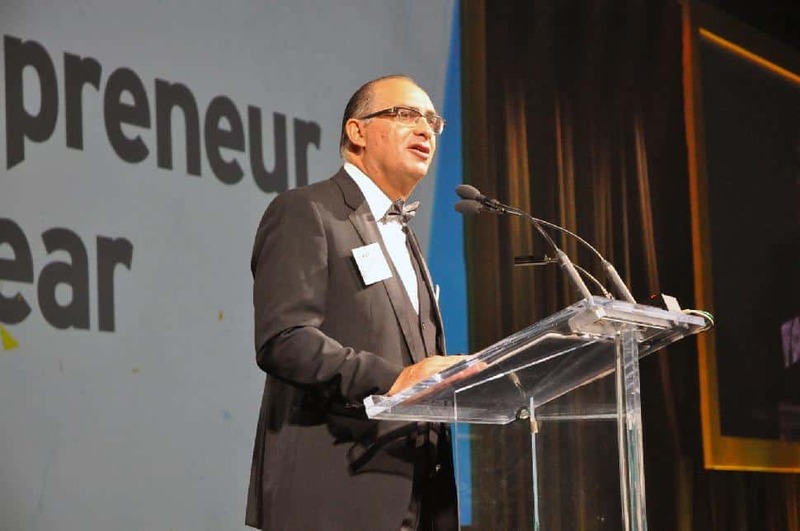 The Pacific Region winner is among five regional champions vying for Canada’s Entrepreneur Of The Year. 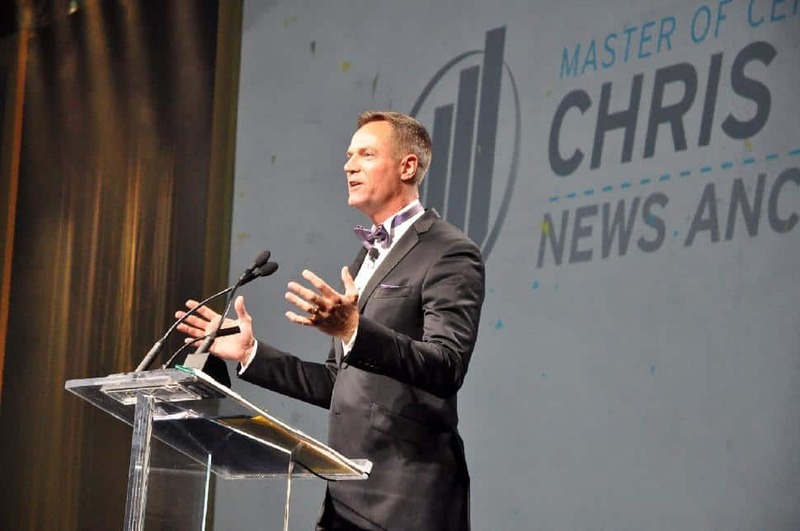 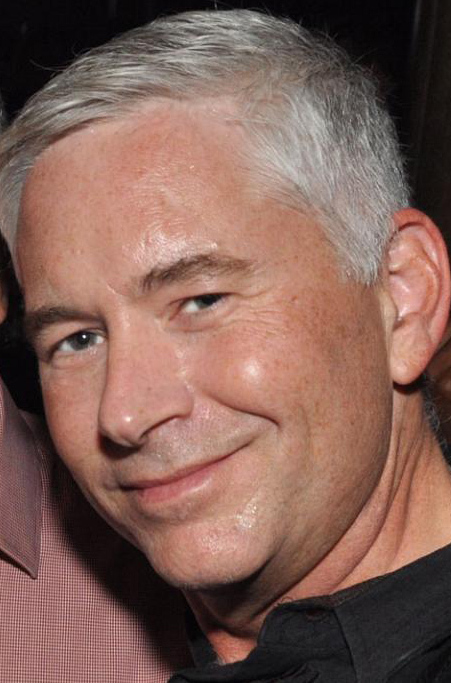 The Canadian winner advances to an annual competition, held in Monte Carlo, that sees World Entrepreneur Of The Year chosen from among 60 country winners.